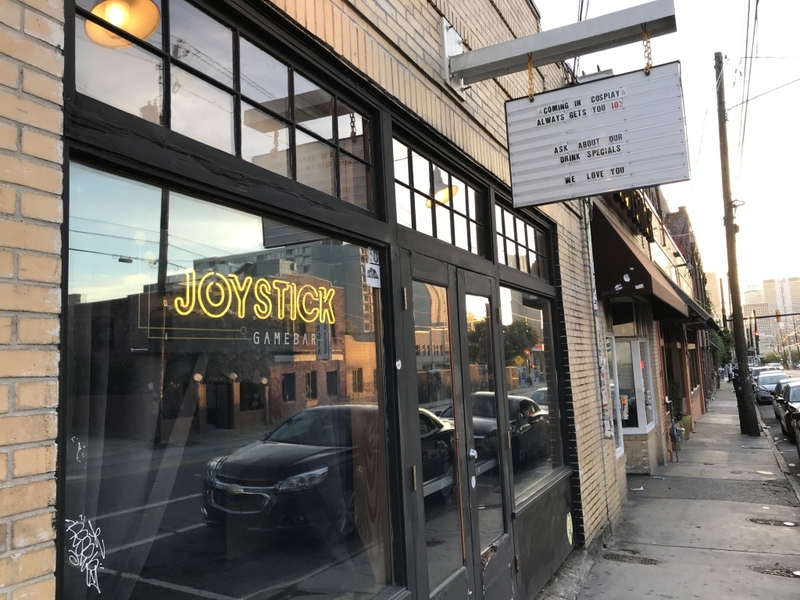 Owned by Brandon Ley & Johnny Martinez, Joystick Gamebar is a nerdy dive bar boasting vintage video games, board games, and an inventive cocktail program. All nerds are welcome. 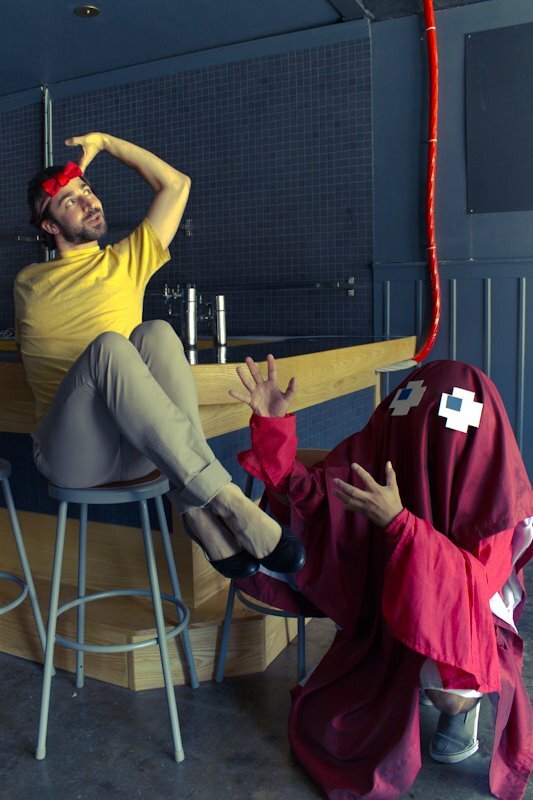 In the words of Brandon & Johnny, Joystick Gamebar is a bar where nerds and gamers of all stripes can let their freak flags fly. Because nerds span every demographic, Joystick boasts a diverse clientele who flock to the bar not only for video games that span the 70s, 80s, and 90s, but also for nerdy programming including a bi-weekly Sunday talk show called NerdLanta that features local musicians and comedians with a healthy dose of nerdy pop culture to boot. Joystick Gamebar debuted in 2012, and Brandon and Johnny are proud of the community that has developed over the past five years. The *Joystick family* drinks well in a place where weird is welcome. The inspiration behind Joystick? Brandon and Johnny got tired of waiting for Atlanta to have the things that they were looking for. Fortunately for the rest of the community, they created the establishments they were seeking!